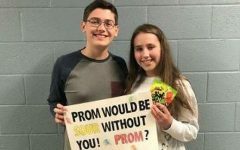 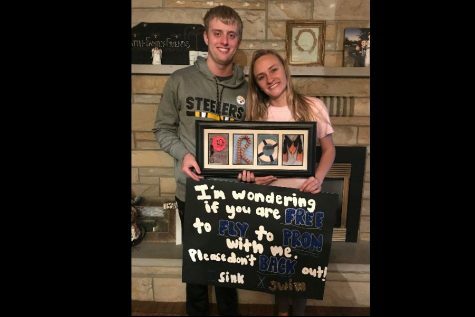 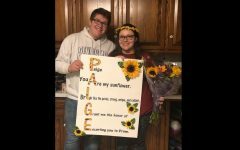 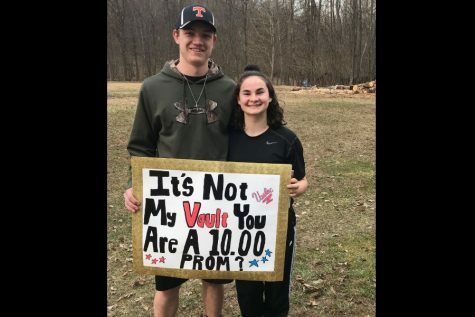 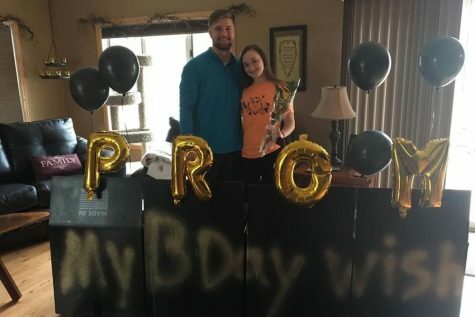 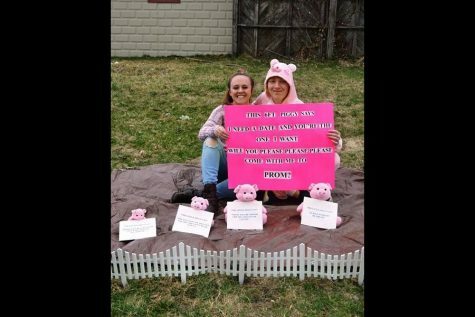 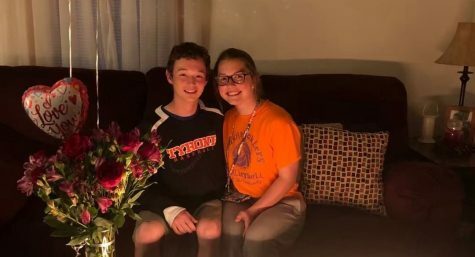 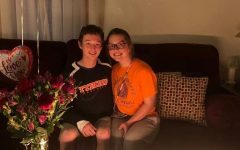 Isaac Jackson asked his high school sweetheart,Jayden Graham to prom this year in a simple, sentimental way. 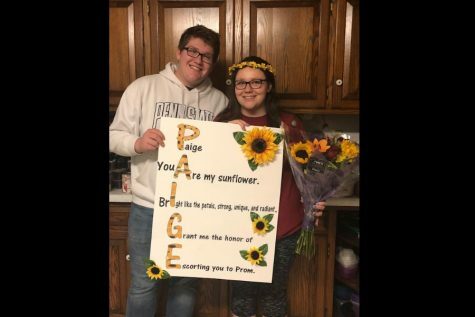 They both wouldn’t want to go to prom with anyone else than each other. 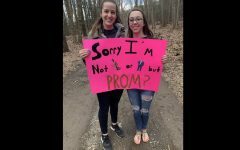 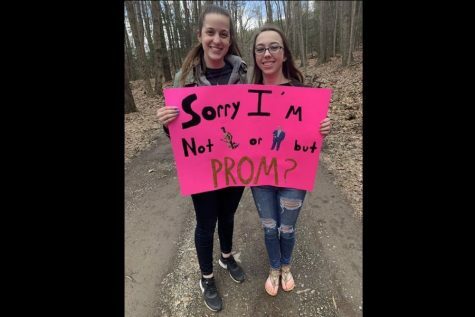 Isaac promposed to Jayden with nothing but the outdoors. Isaac carved on a tree, ¨IJ + JG, PROM?¨ It was simple and sweet, but meant a lot to Jayden. 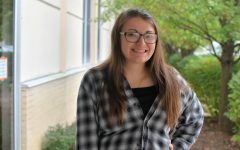 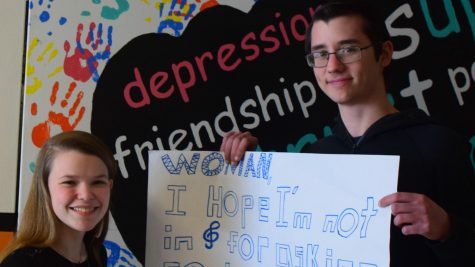 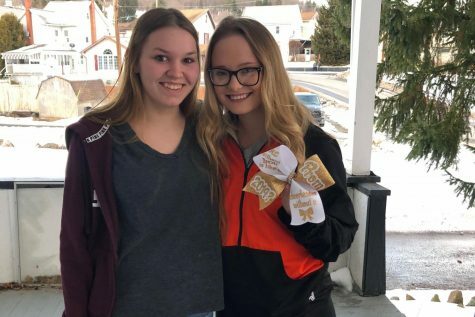 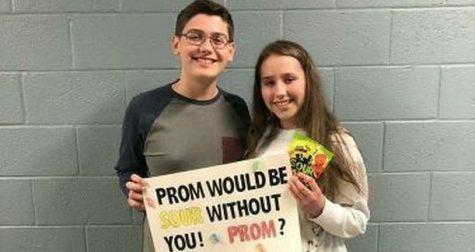 They both are looking forward to spending their junior prom together and with their friends. 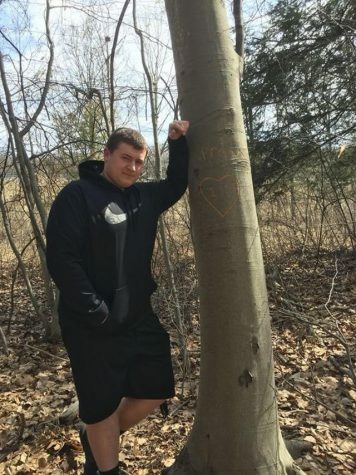 Um that tree is going to die now.